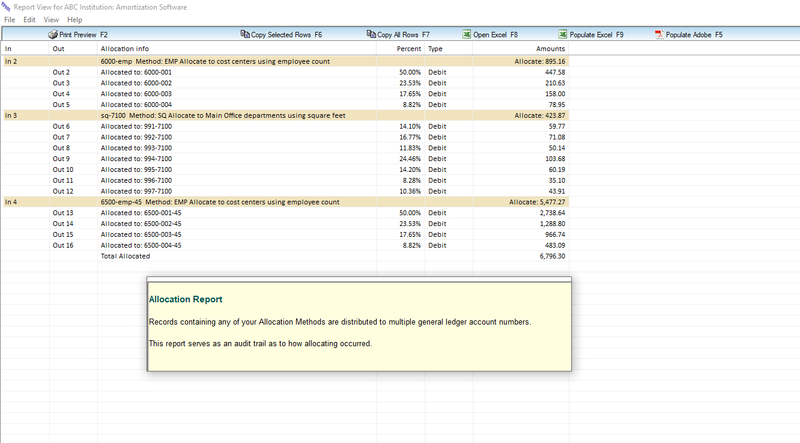 cost allocation, general ledger accounting software. 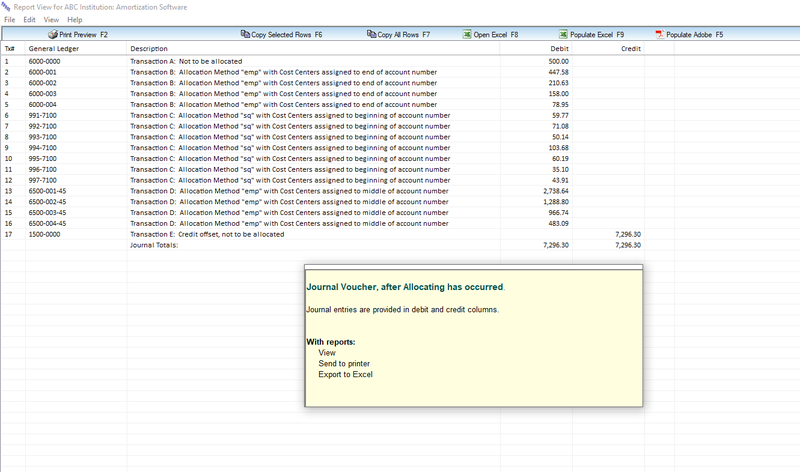 Amortize prepaid and deferred expense accounting records each month. Generate all monthly accounting reports. 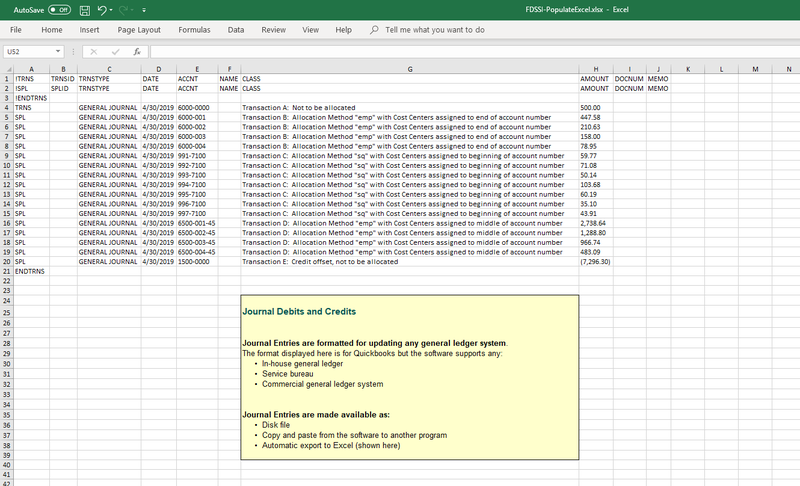 Create journal entries for updating any general ledger system. WHAT do you want to allocate? HOW do you want to allocate? • Stand alone and network sharing software prices.